Watch the new music video for Broken Love off the record Still Waking Up. See our Video section for more! 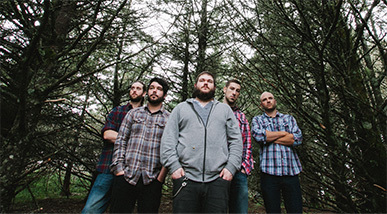 Visit the Tour section for ticketing information and to see where you can catch Rain Over St Ambrose performing live. 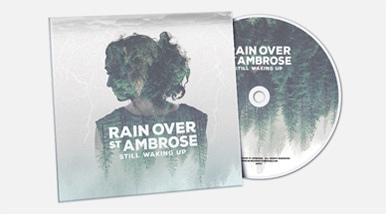 Still Waking Up, the new album from Rain Over St. Ambrose, is available now. Visit the store to place an order, and pick up a t-shirt or two while you're there!